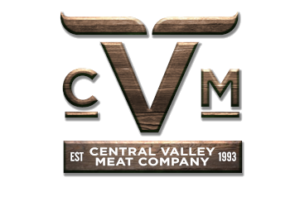 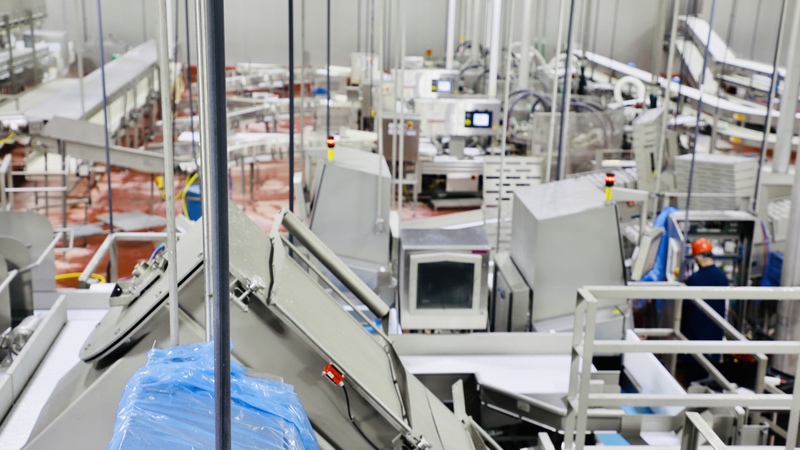 As one of the largest employers of the Central Valley, our greatest asset is the team members of the Central Valley Meat family of companies. 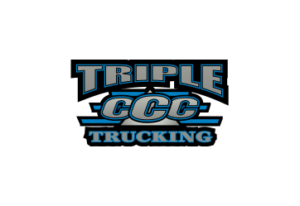 We are dedicated to each individual employee's success and well-being. 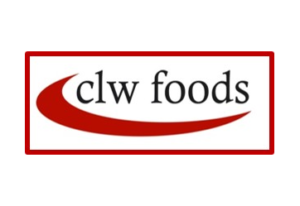 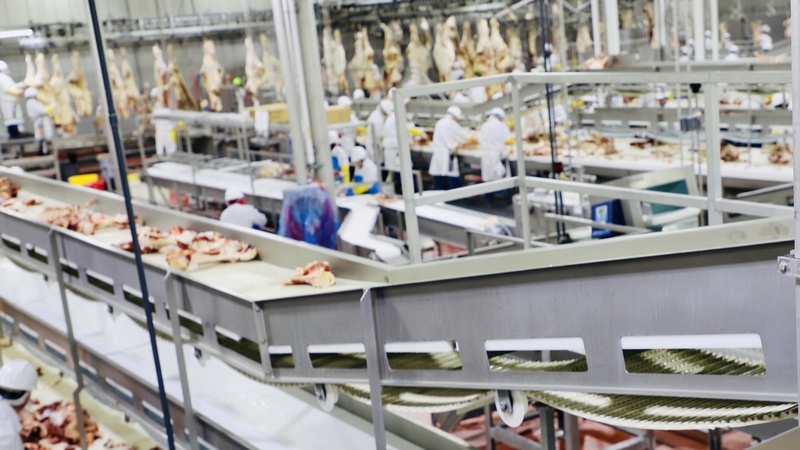 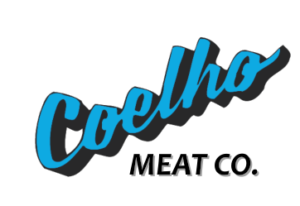 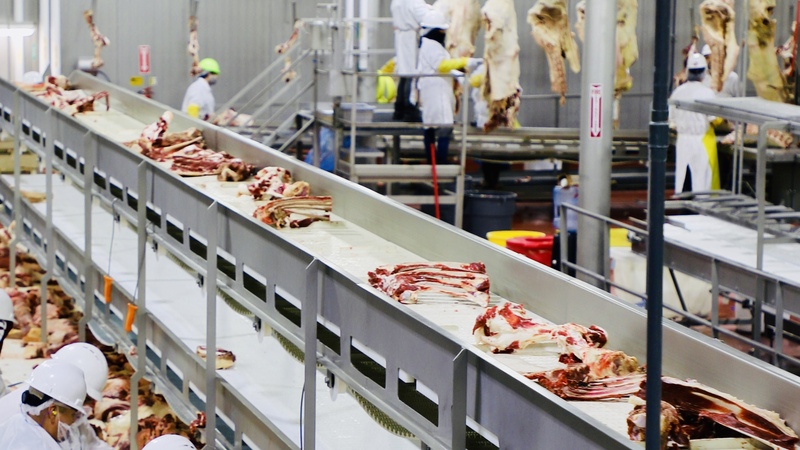 Interested in a career at Central Valley Meat?